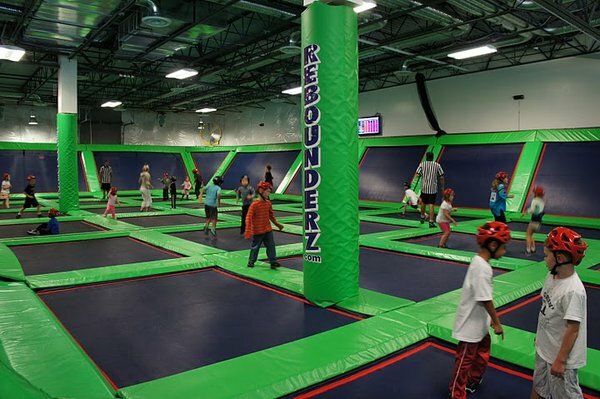 Rebounderz in Sterling, VA is a huge warehouse of trampolines.The trampoline park is open from 2:00 pm – 10:00 pm on Monday through Thursday and 10:00 am – 10:00 pm on Friday through Sunday. 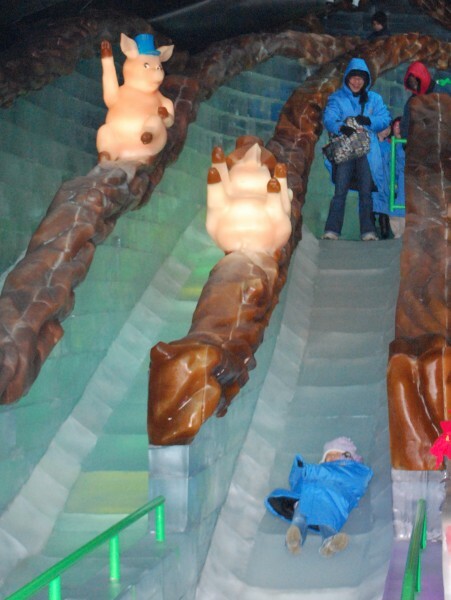 Be sure to check out their daily deals like unlimited jumping on Friday nights for kids 12 and older and take advantage of the option to buy tickets for a specific time 24 hours in advance. Rebounderz is located three miles west of Dulles International Airport in Sterling, VA.
Ice skating in DC has gotten a lot more scenic recently with the addition of two new ice skating rinks. 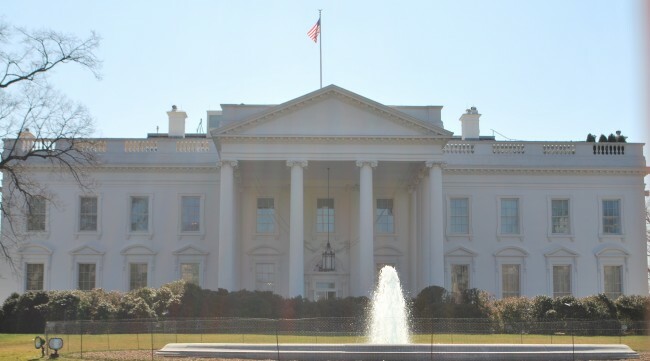 The rink at the National Gallery of Art Sculpture Garden will always be a favorite, but now you can also skate away an afternoon at the Washington Harbor in Georgetown and at Canal Park near the Nationals Baseball Stadium. The ice skating rinks are scheduled to open soon so visit the below websites for more information about opening day and hours of operation. While you’re there sip on a cup of hot chocolate and take in the views. The National Sculpture Garden has a small cafe with snacks and drinks and there are several restaurants surrounding the rink at both Washington Harbor and Canal Park. 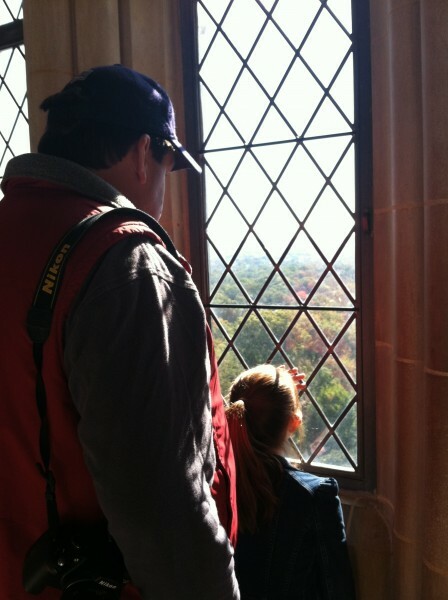 Fall is the perfect time of year to visit the Pilgrim Observation Gallery at the Washington National Cathedral. You’ll get a bird’s eye view of the beautiful changing leaves in the city and on a clear day you can see all the way to the Blue Ridge Mountains. Currently the observation deck has an exhibit of the broken pieces of the cathedral that fell during the 2011 earthquake and the reconstruction is visible from many of the windows. The observation deck is open Monday – Friday 10:00 am – 5:30 pm, Saturday 10:00 am – 4:30 pm and Sunday 1:00 pm – 4:00 pm. If you are able to visit on a Monday or Wednesday at 12:30 pm you will hear the cathedral’s enormous organ and every Tuesday and Wednesday a traditional English tea is served on the observation deck at 2:45 pm. The Cathedral is open to the public and free to visitors, but donations are encouraged. Visit the Washington National Cathedral website for additional information.